Snobbish taste. Outrageous takes. Welcome to the podcast where your favorite music lovers discuss, debate, and deconstruct the music and musicians who fascinate and frustrate them. 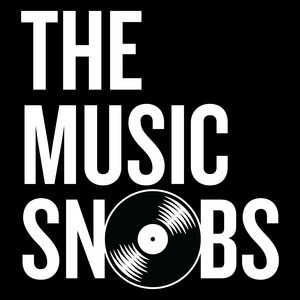 We couldn't find any episodes of THE MUSIC SNOBS with the tag “snobs”.